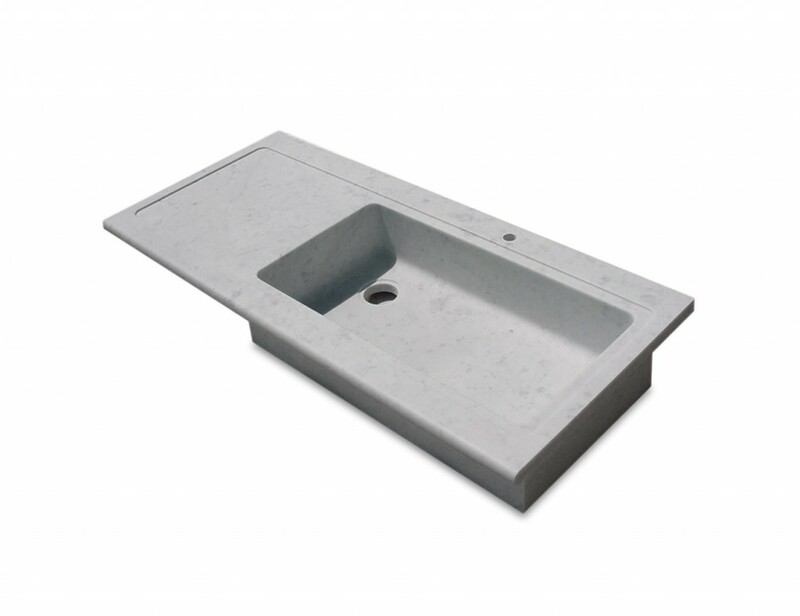 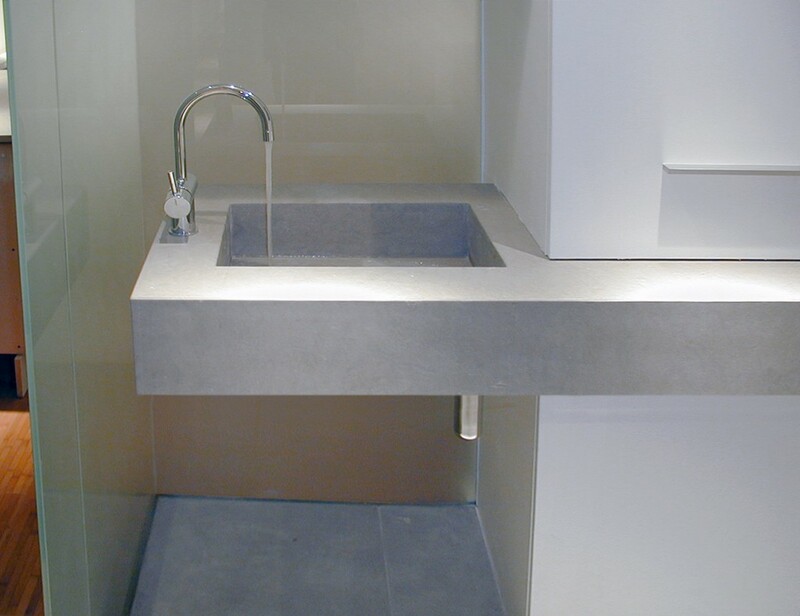 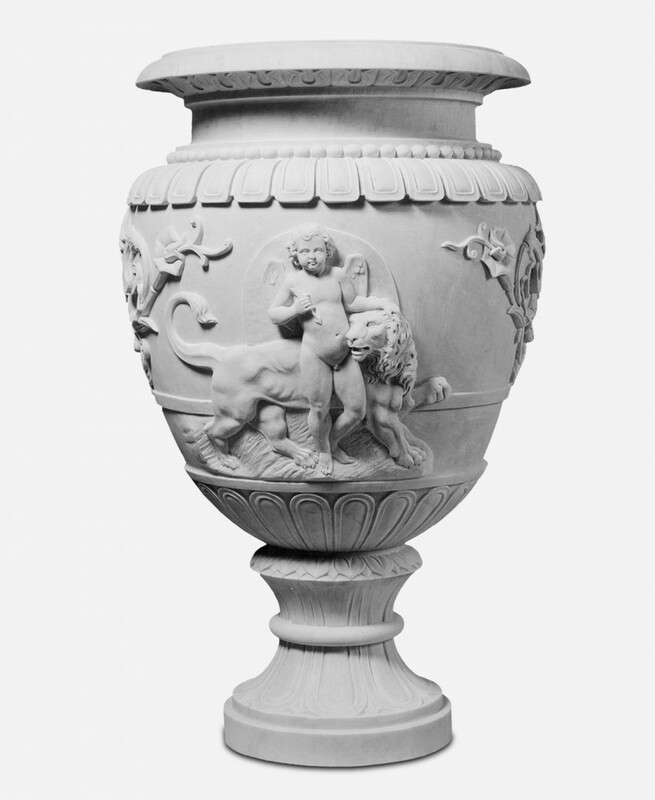 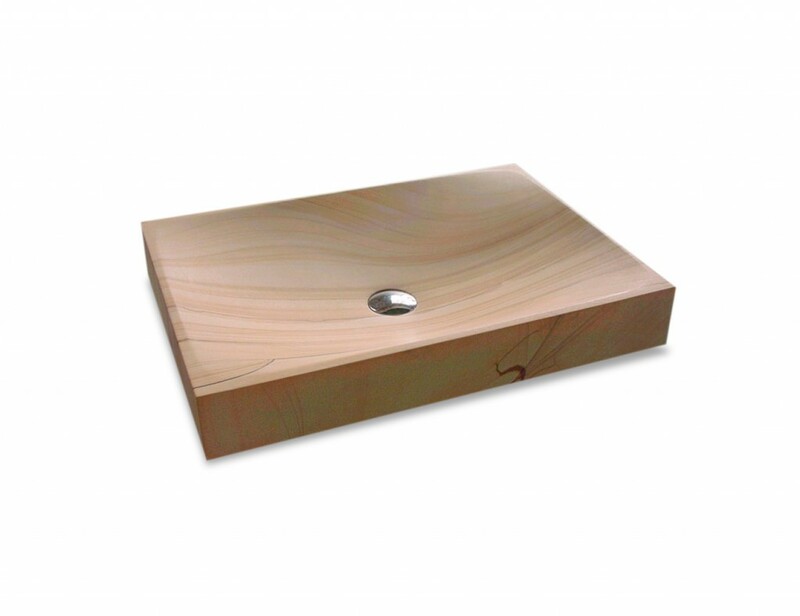 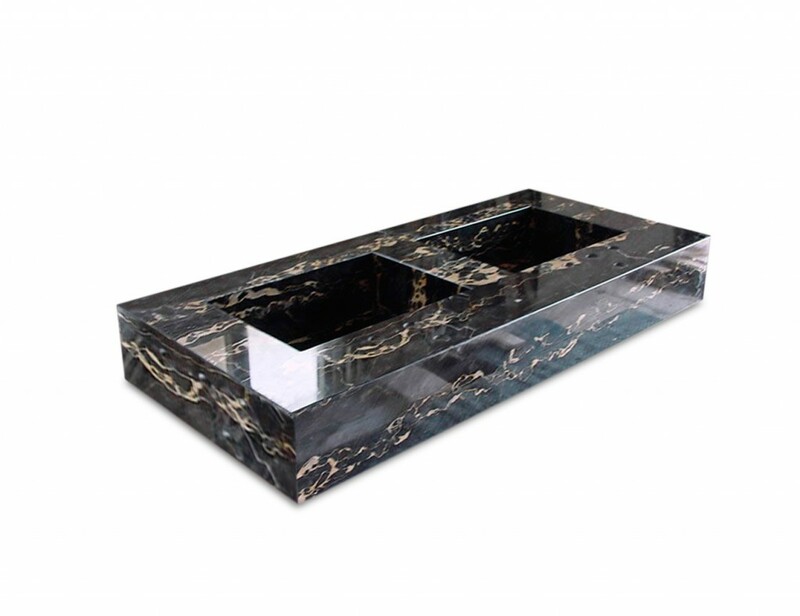 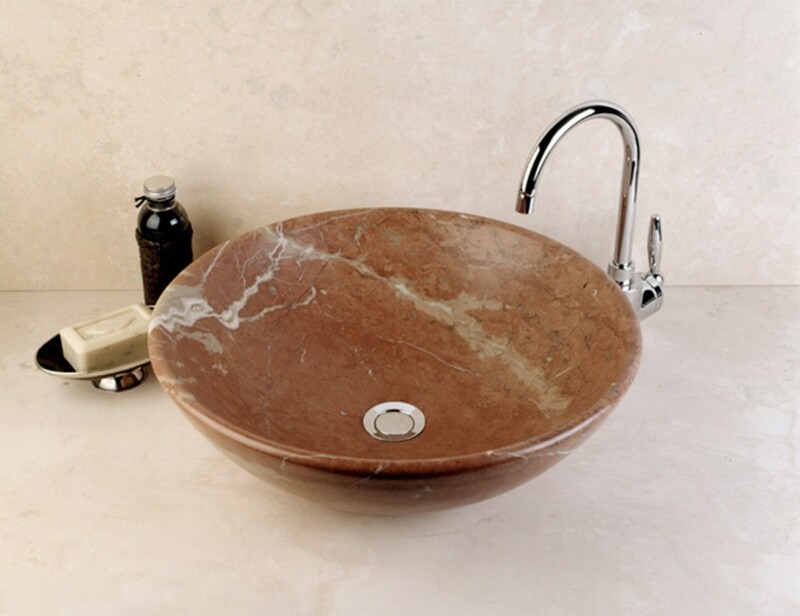 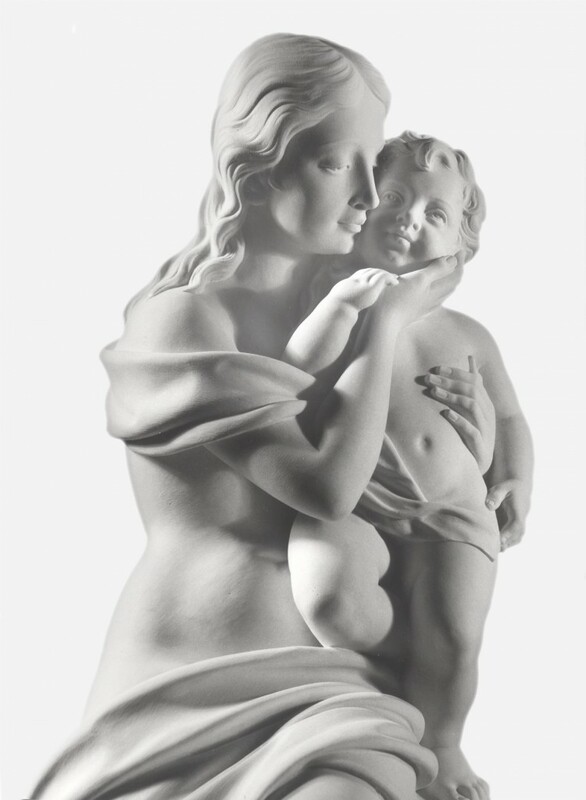 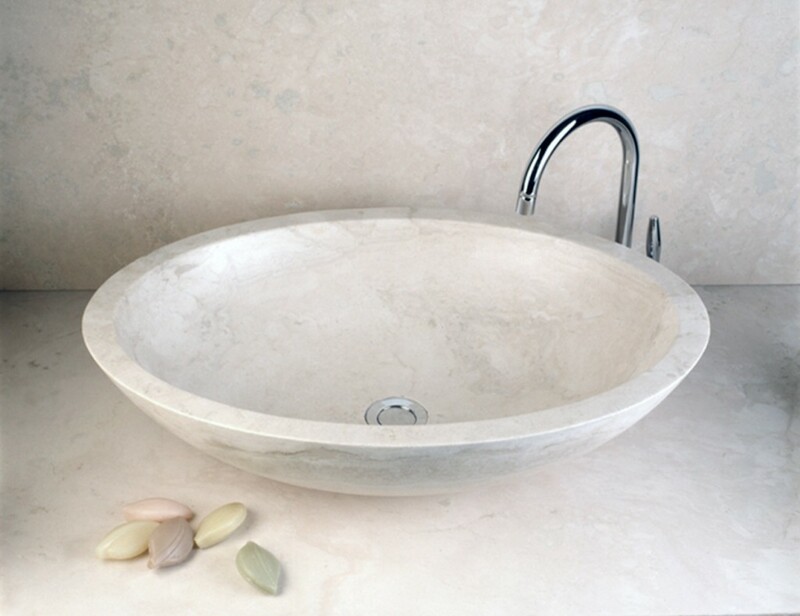 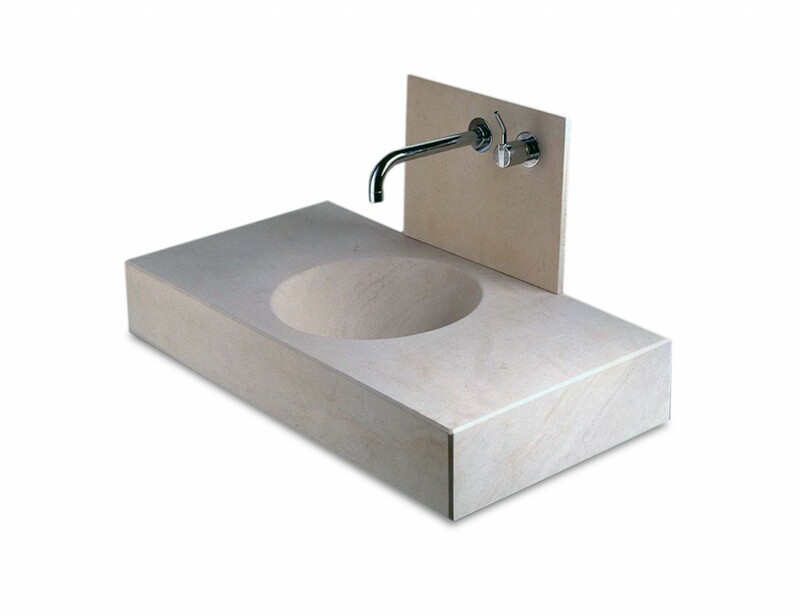 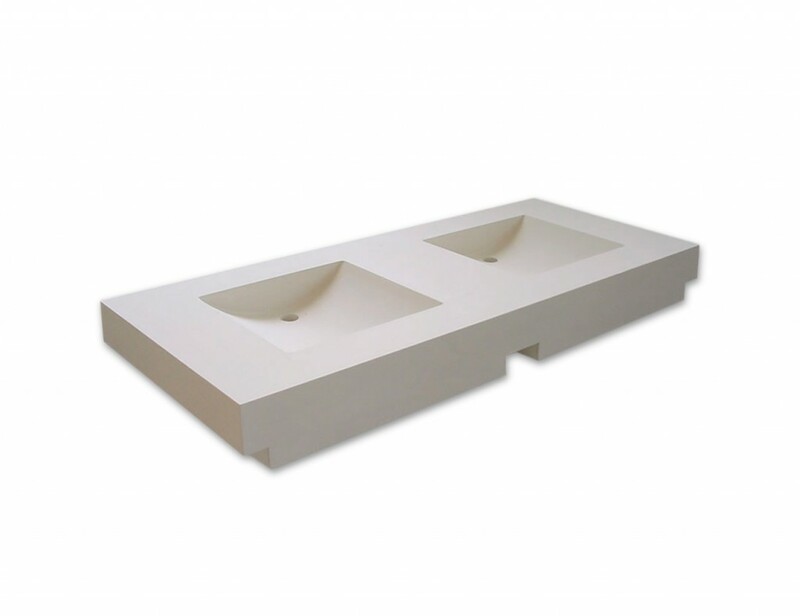 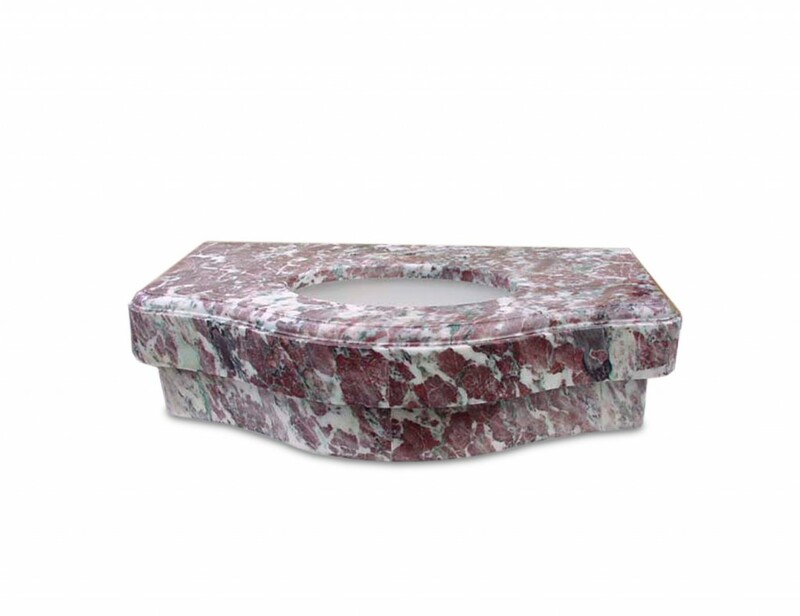 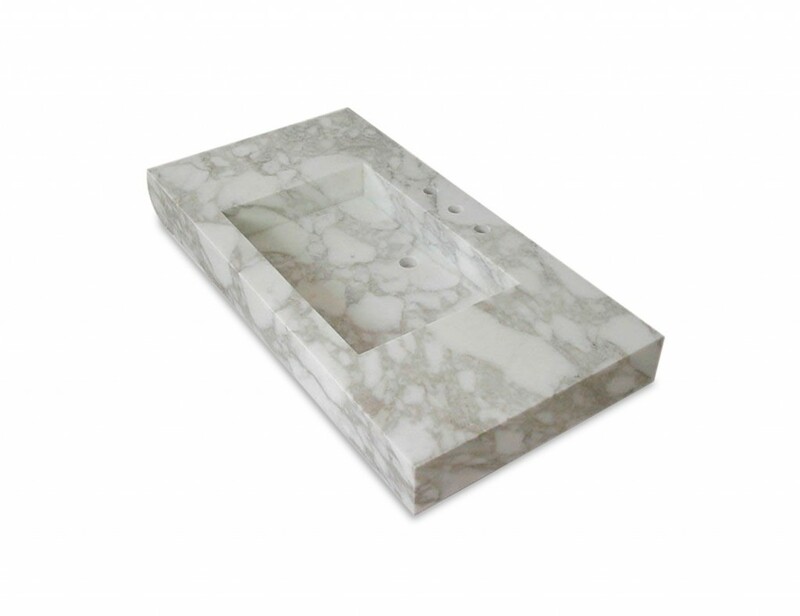 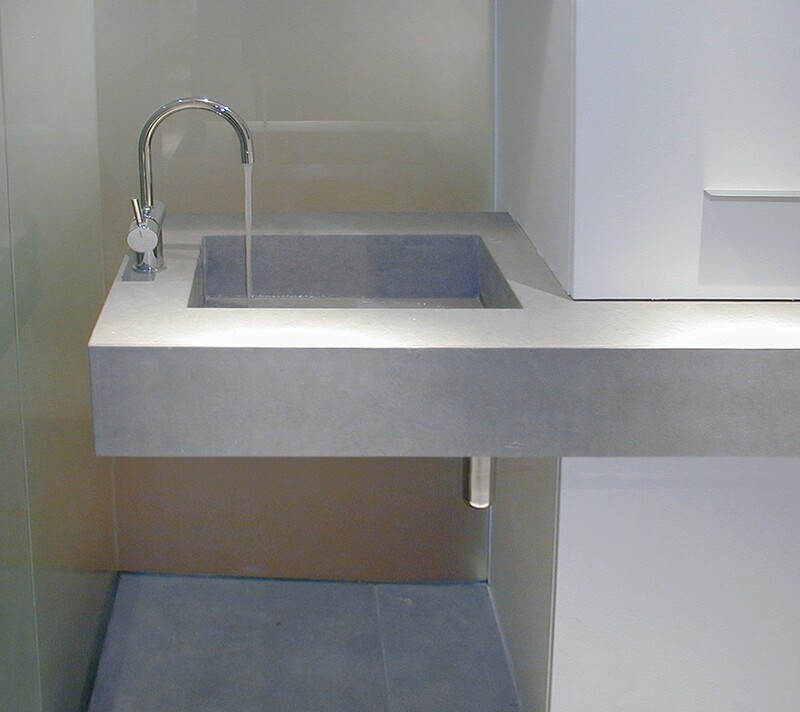 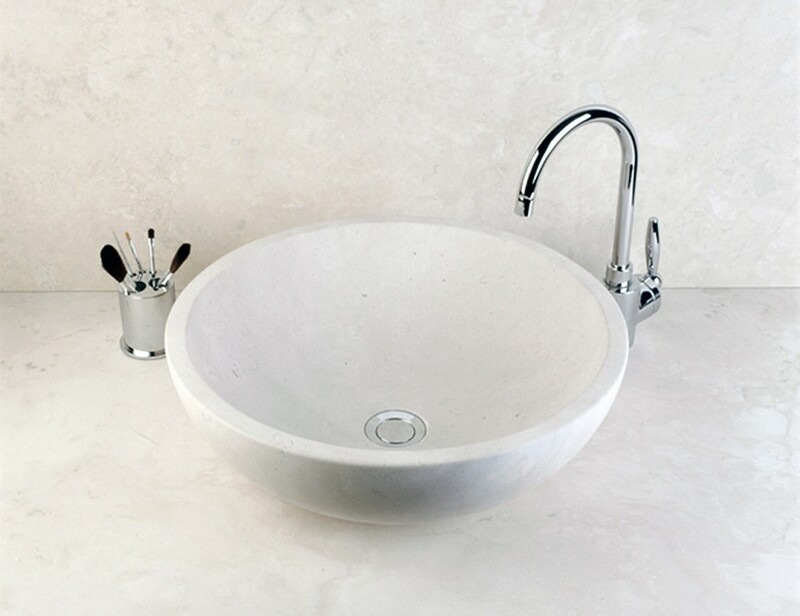 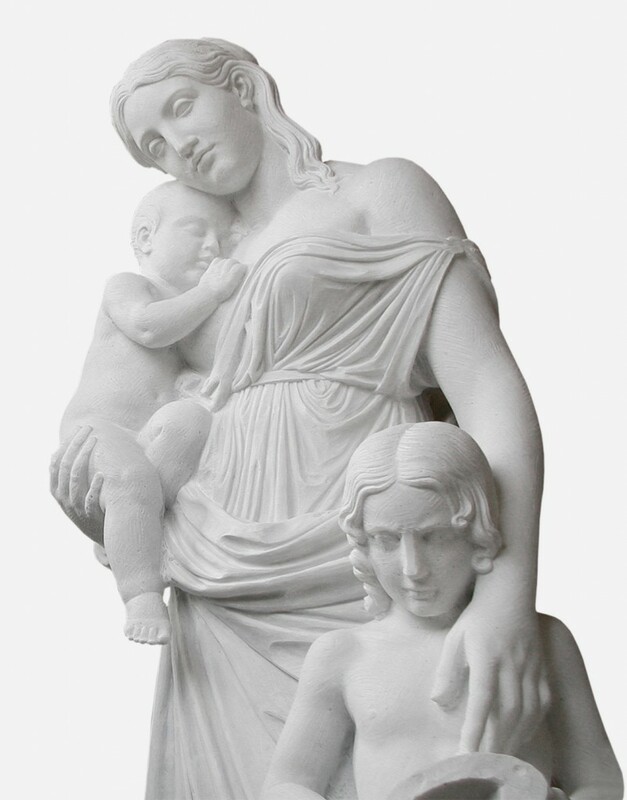 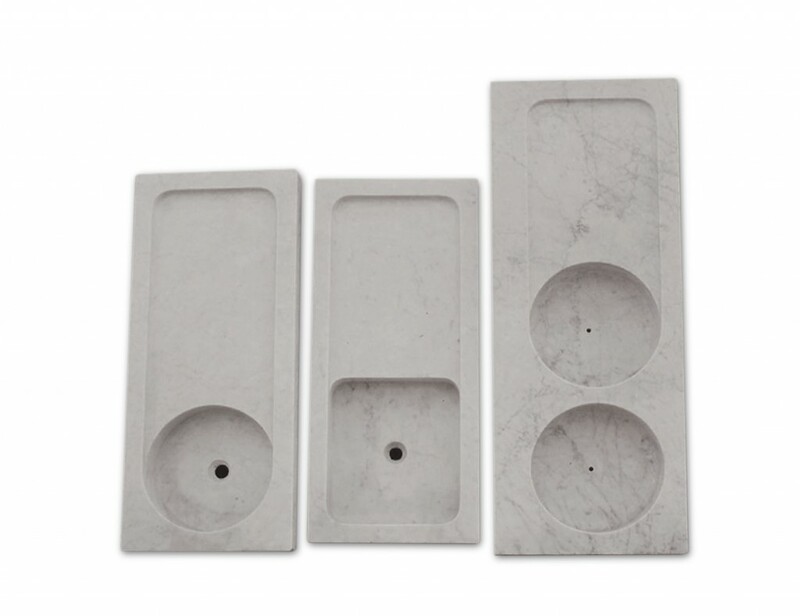 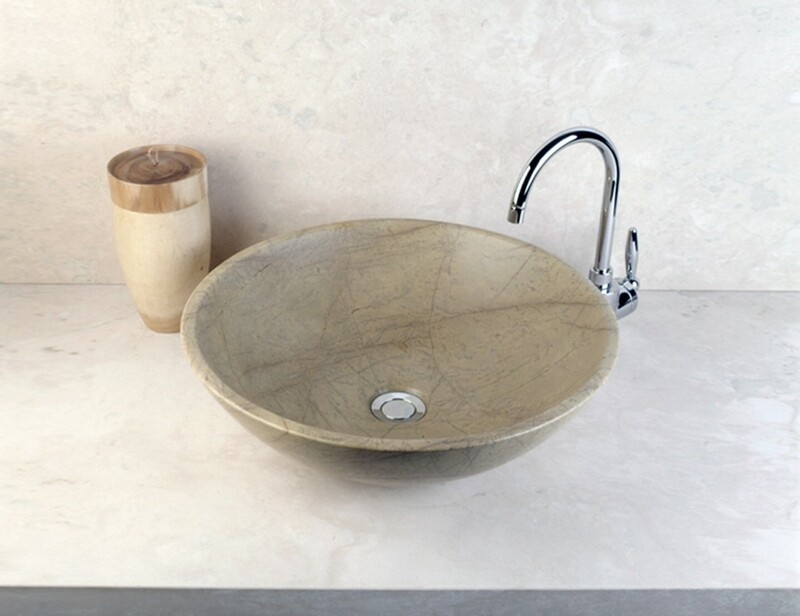 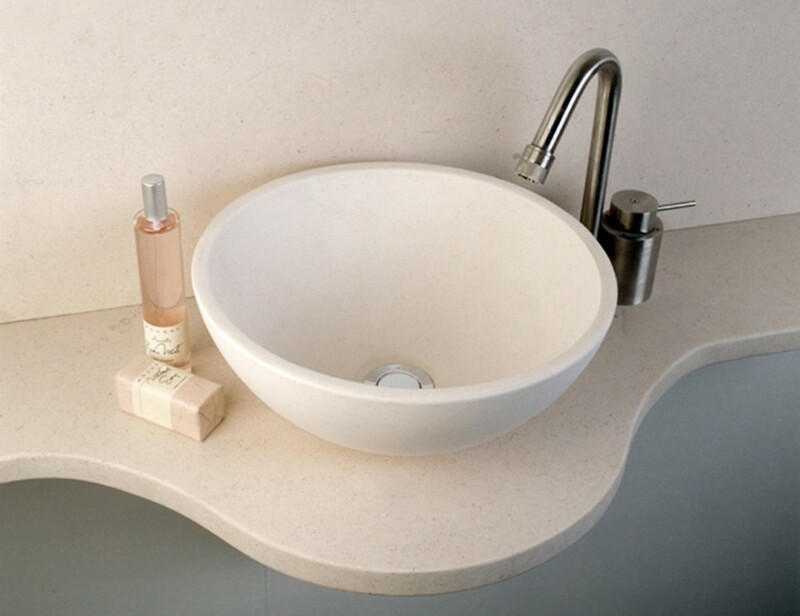 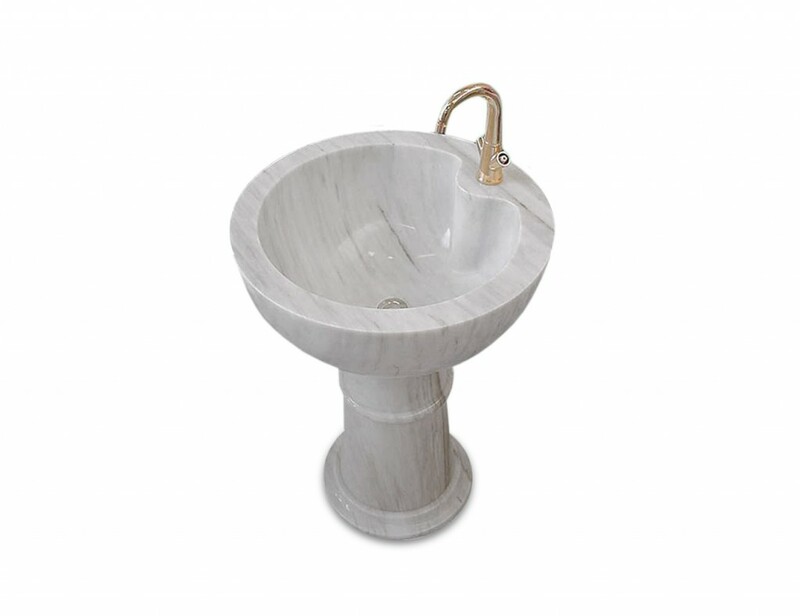 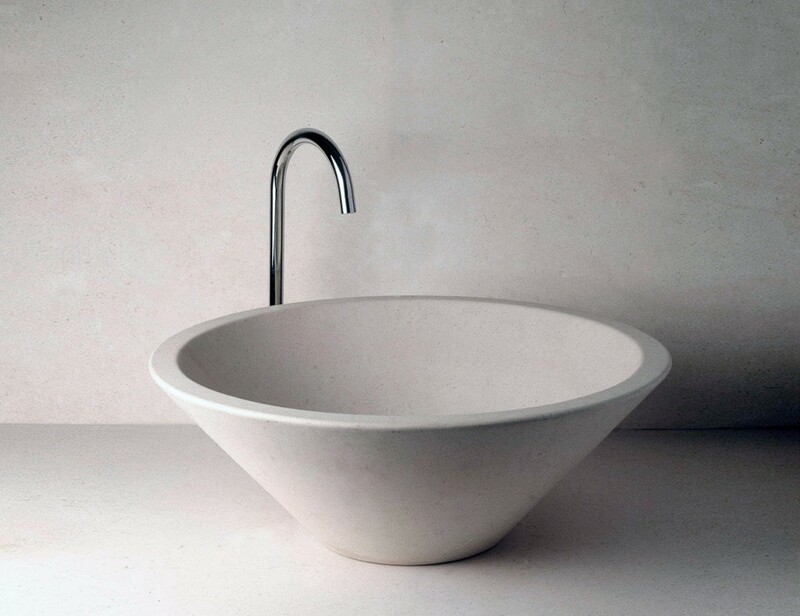 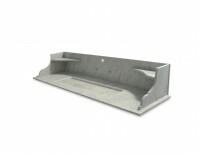 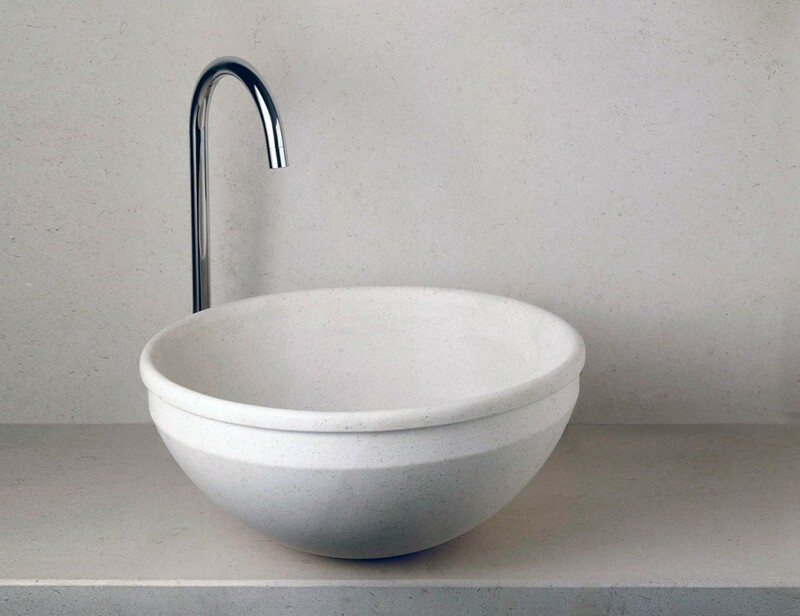 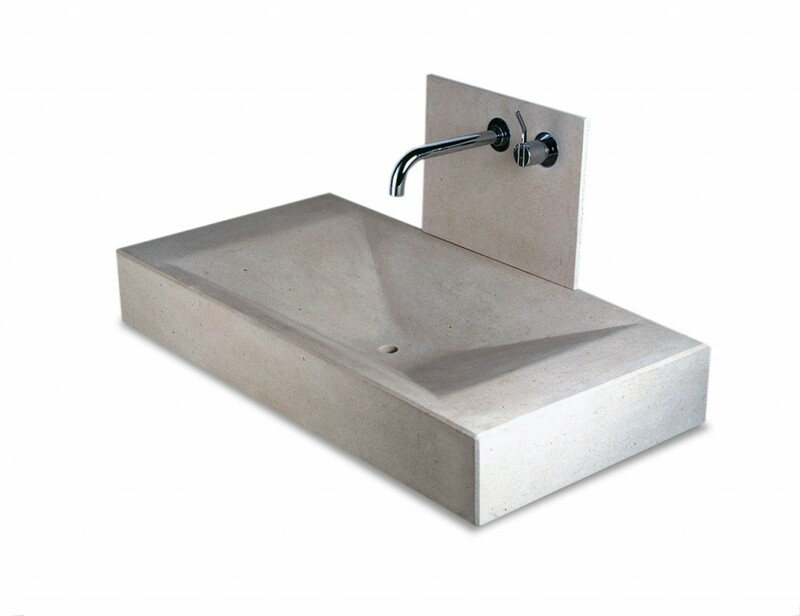 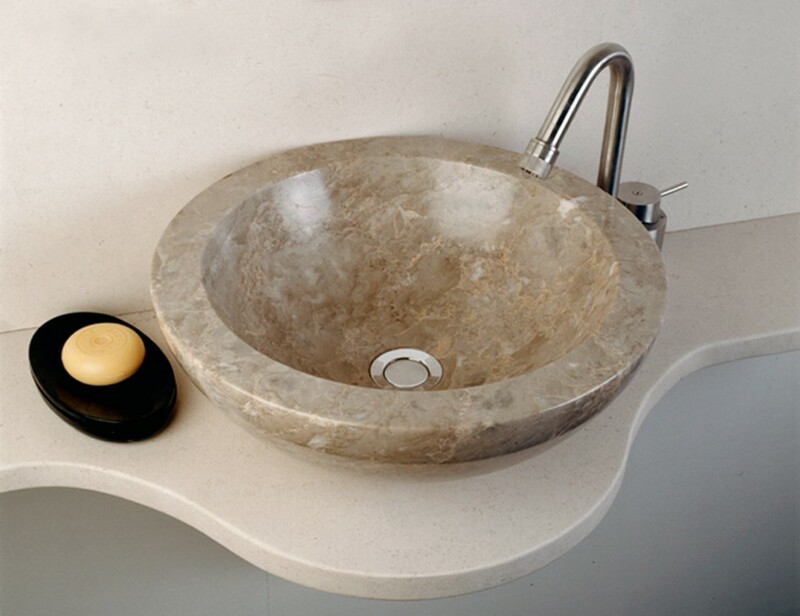 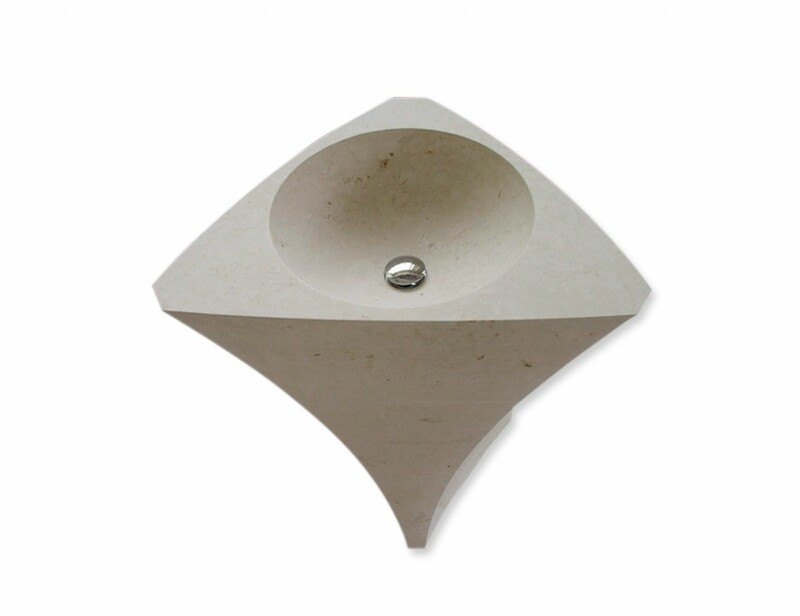 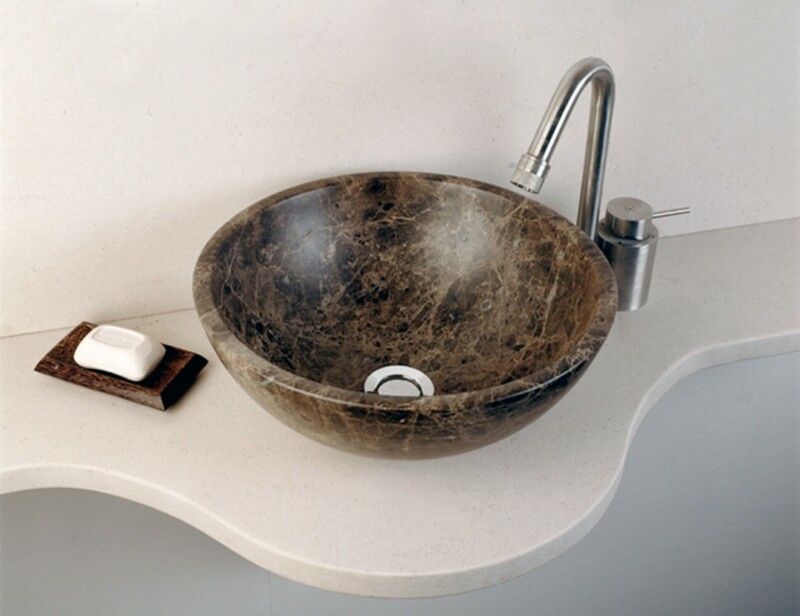 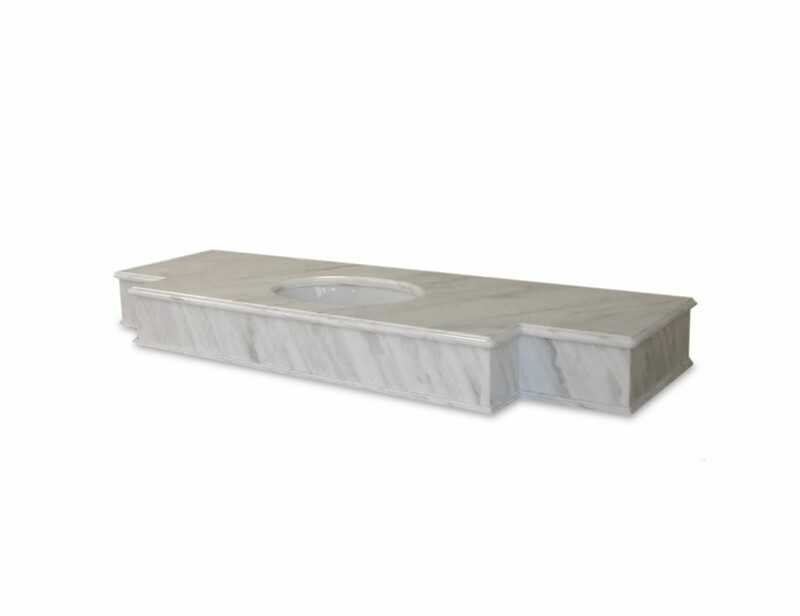 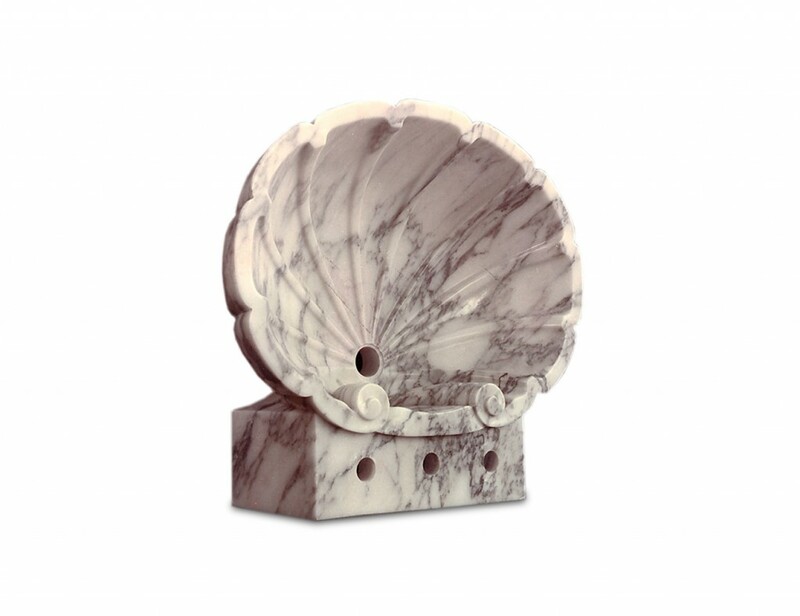 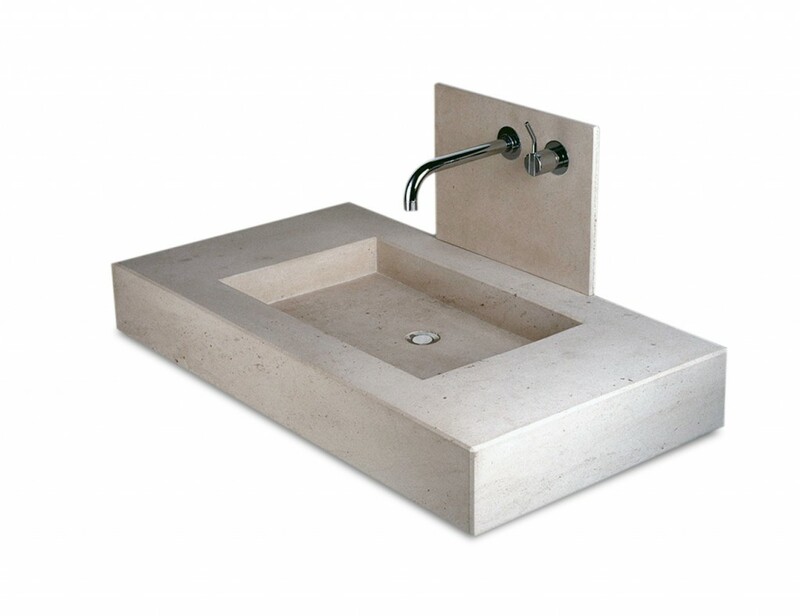 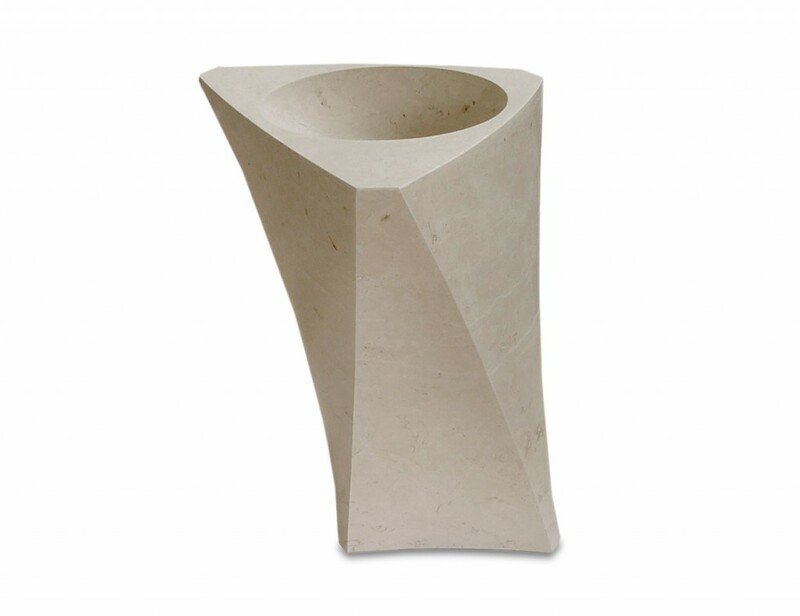 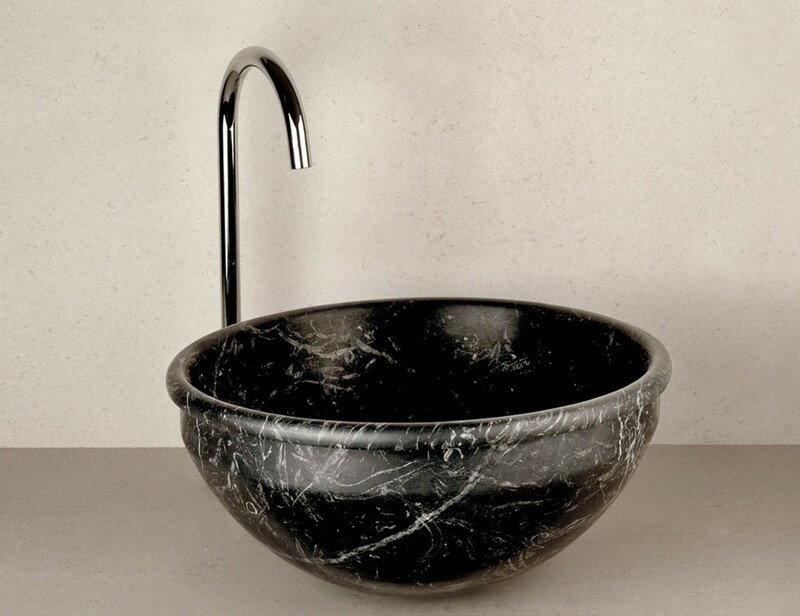 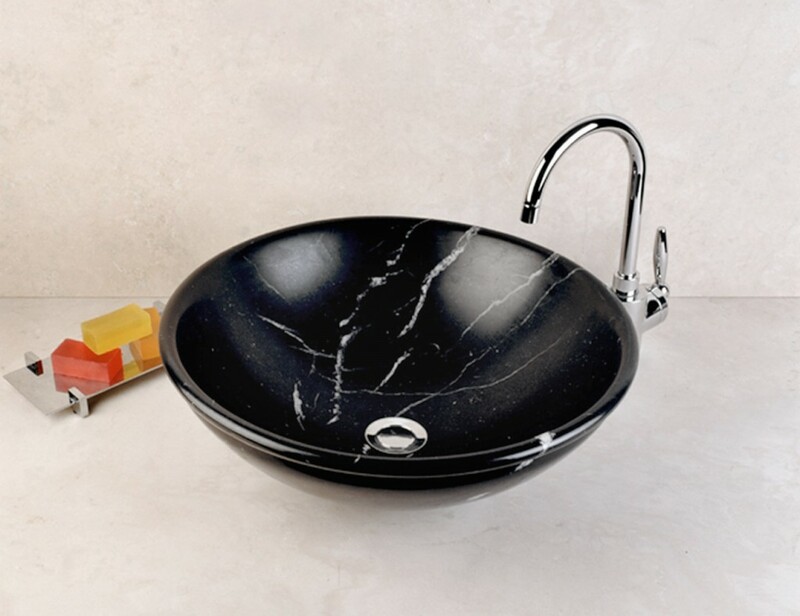 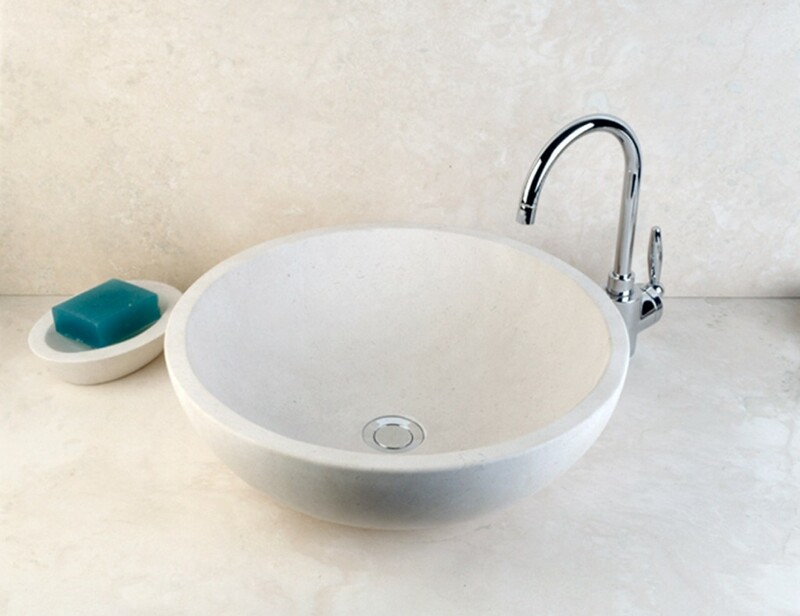 Thanks to innovative CNC machinery our workshop can manufacture any kind of washbasin, whether shaped from a solid piece of marble or in sections to be joined together, in classical or contemporary styles, according to the Client’s designs. 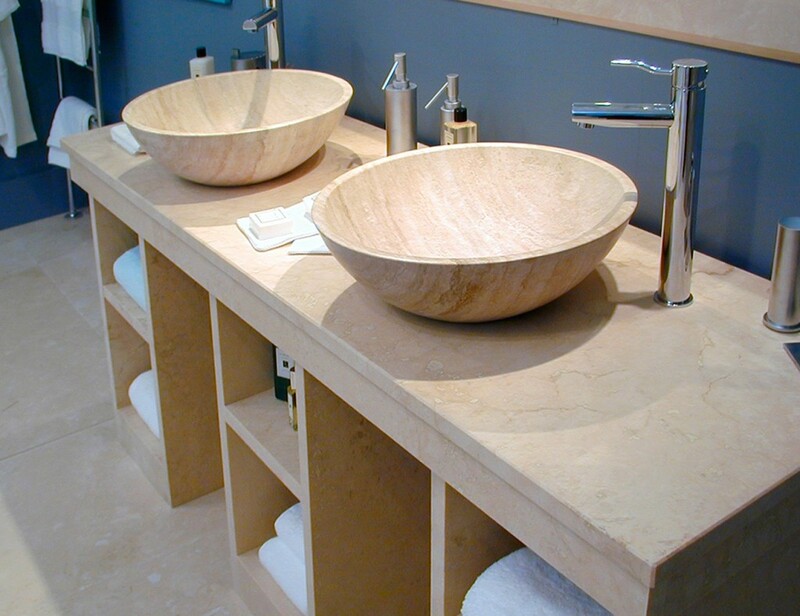 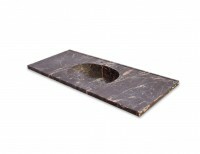 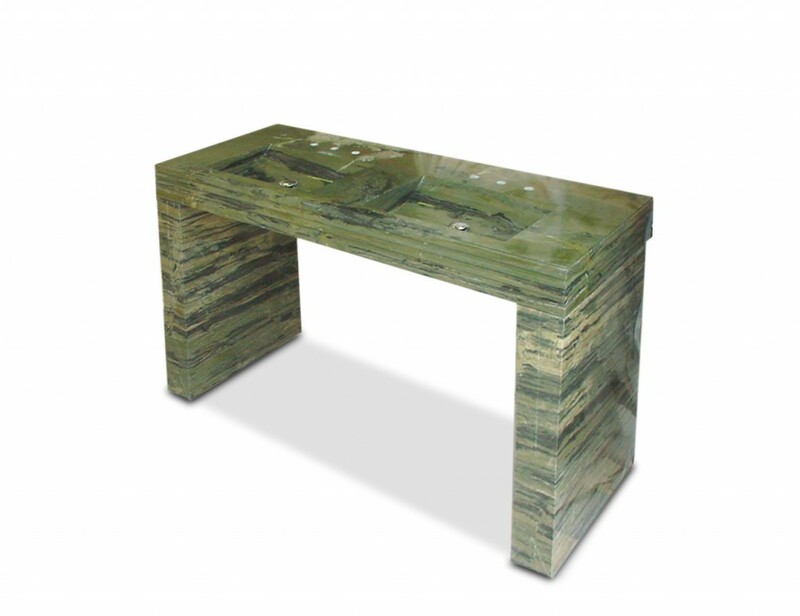 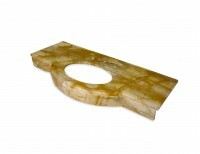 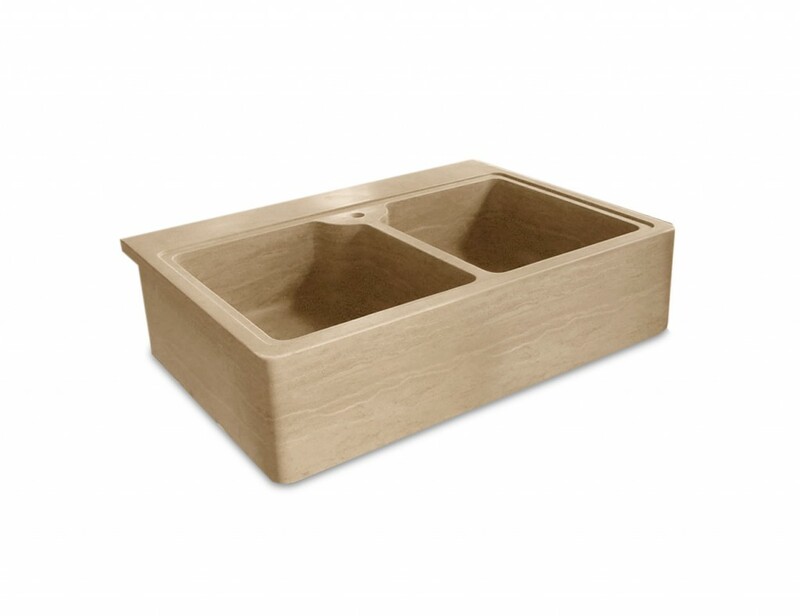 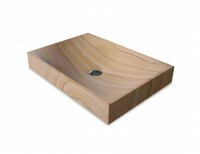 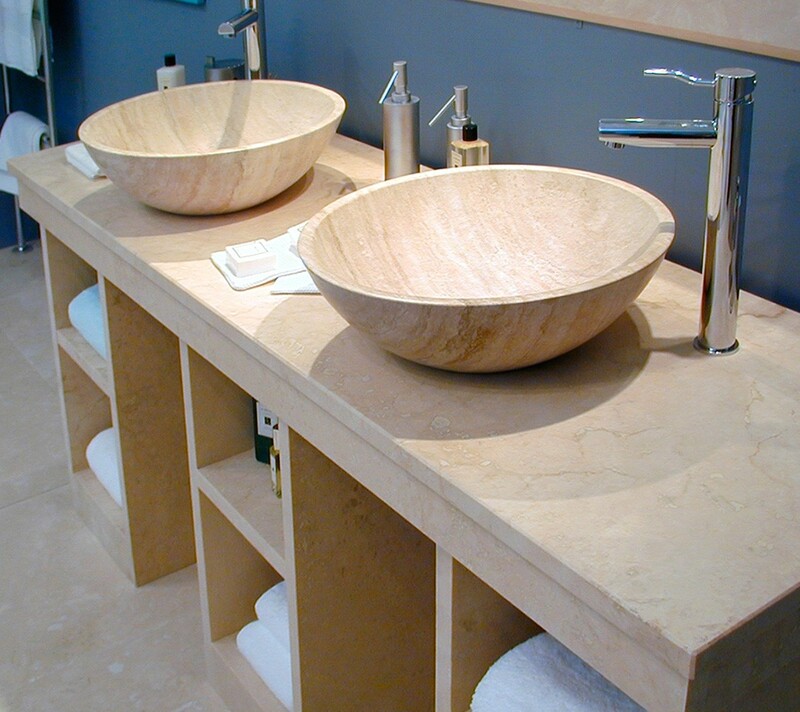 In addition to this, we also make surfaces for bathroom vanities and kitchen countertops, and outdoor stone sinks. 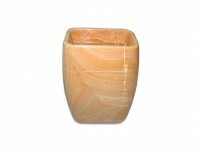 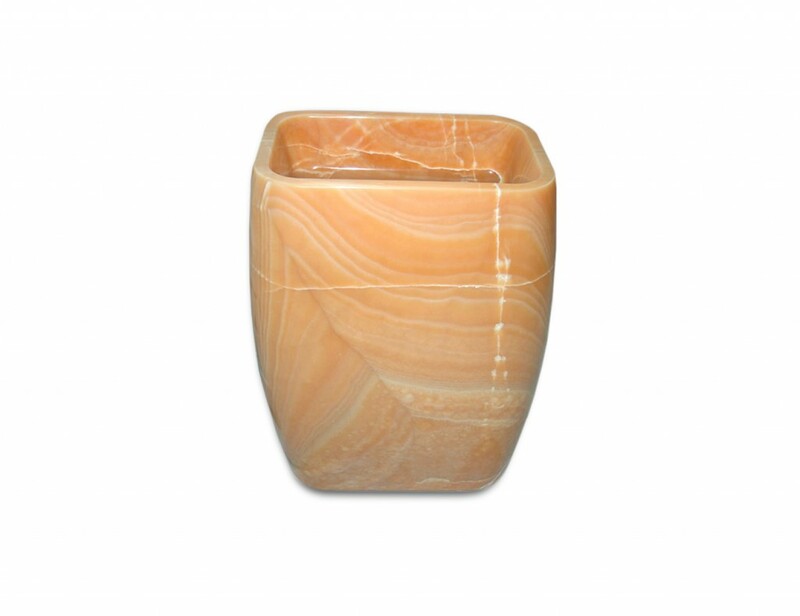 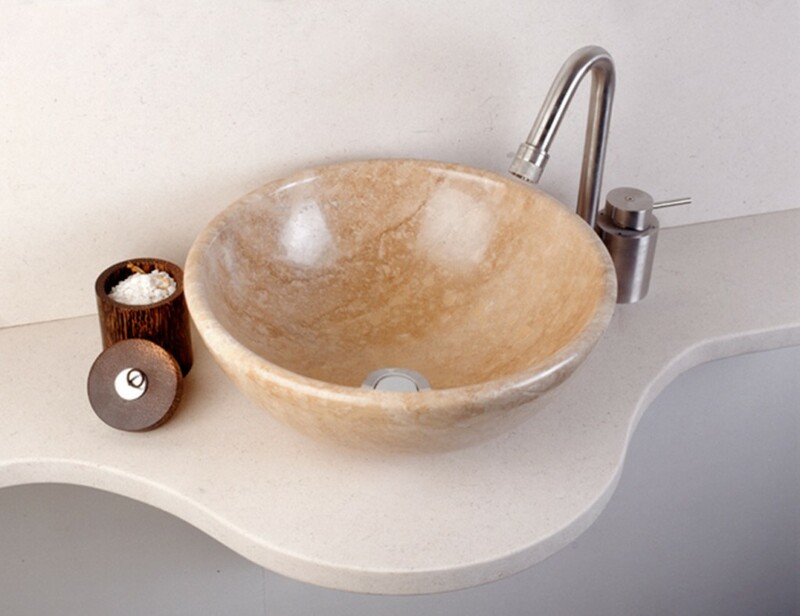 All items are hand-finished by our skilled craftsmen. 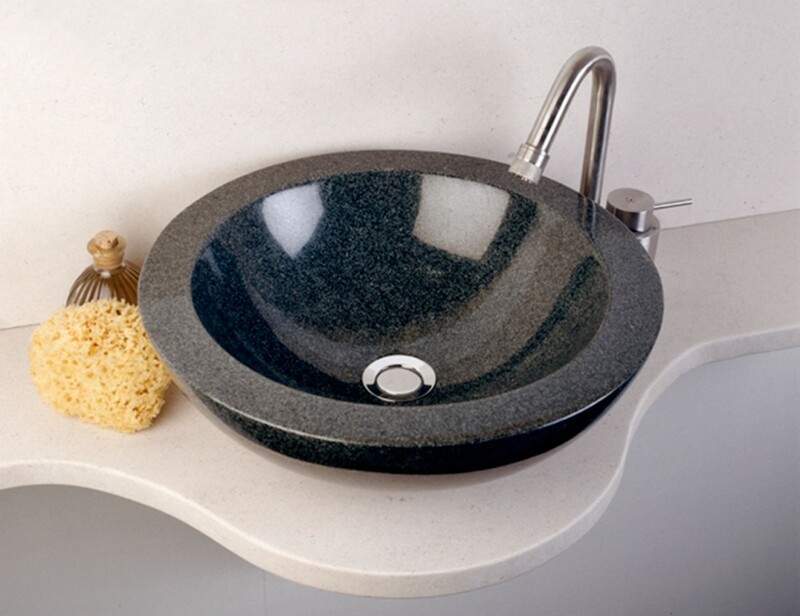 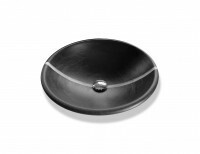 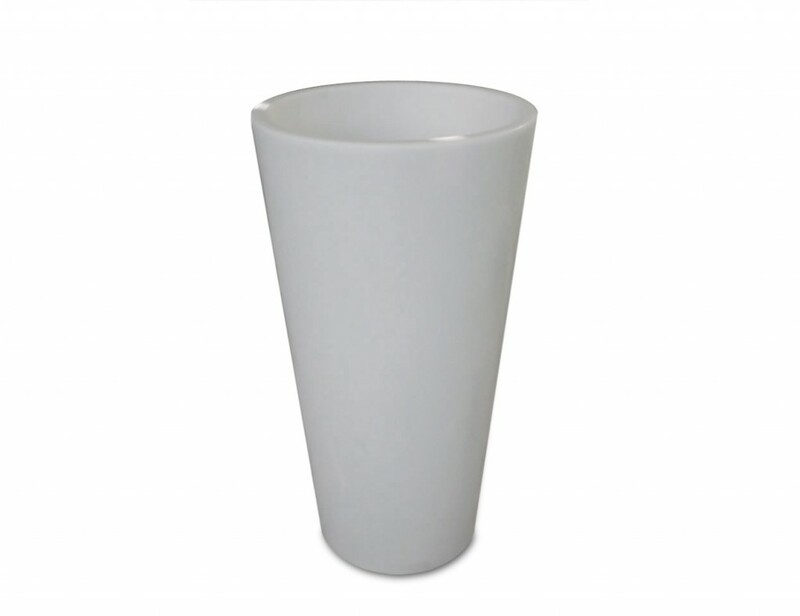 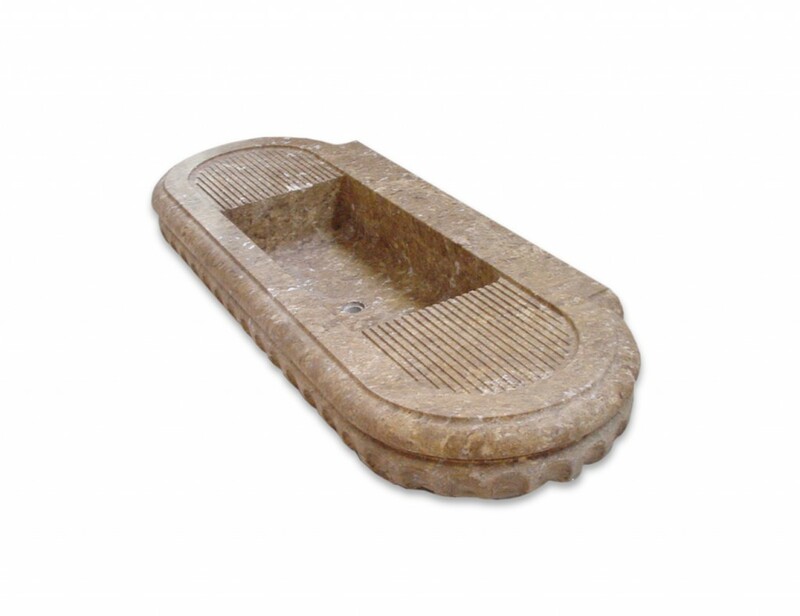 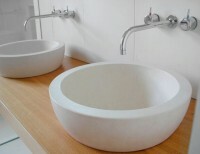 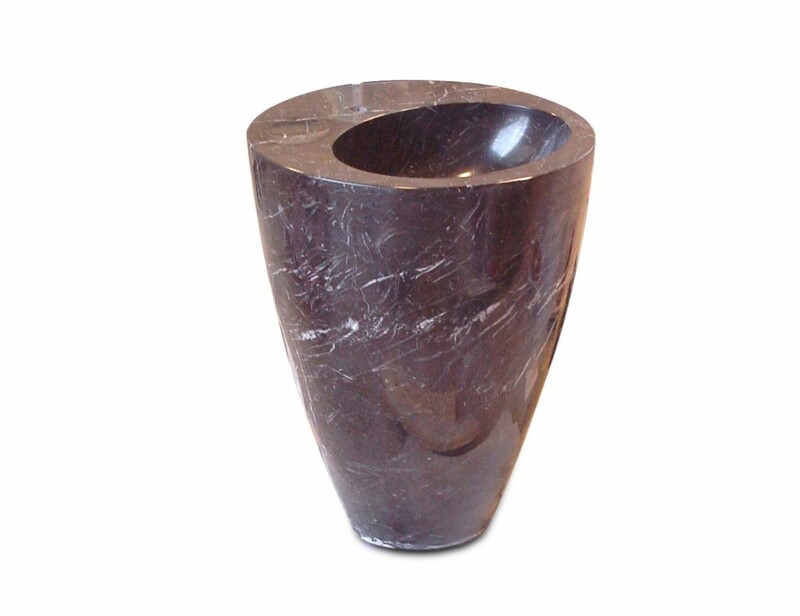 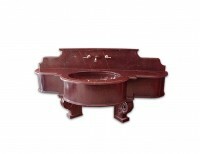 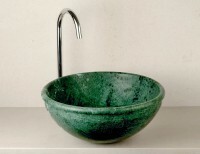 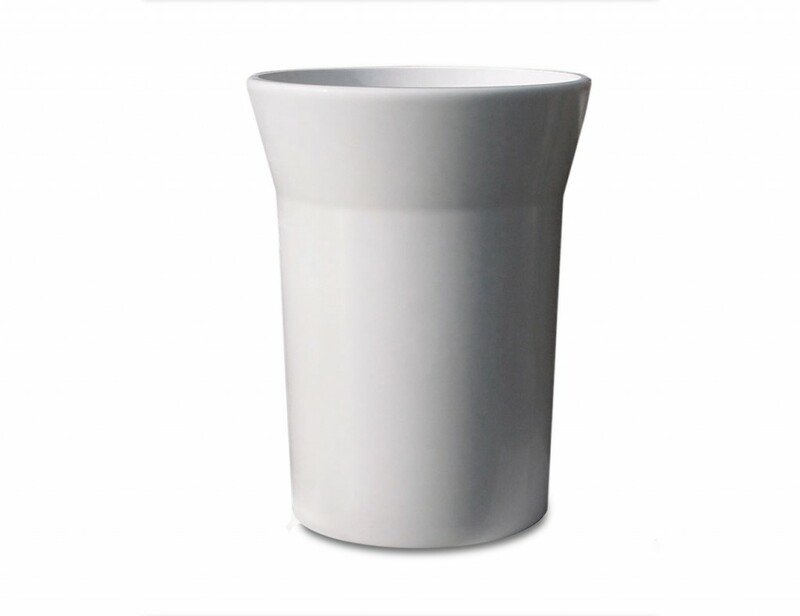 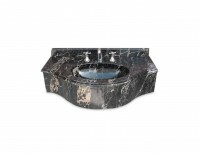 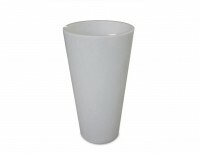 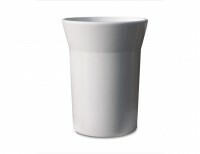 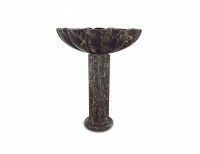 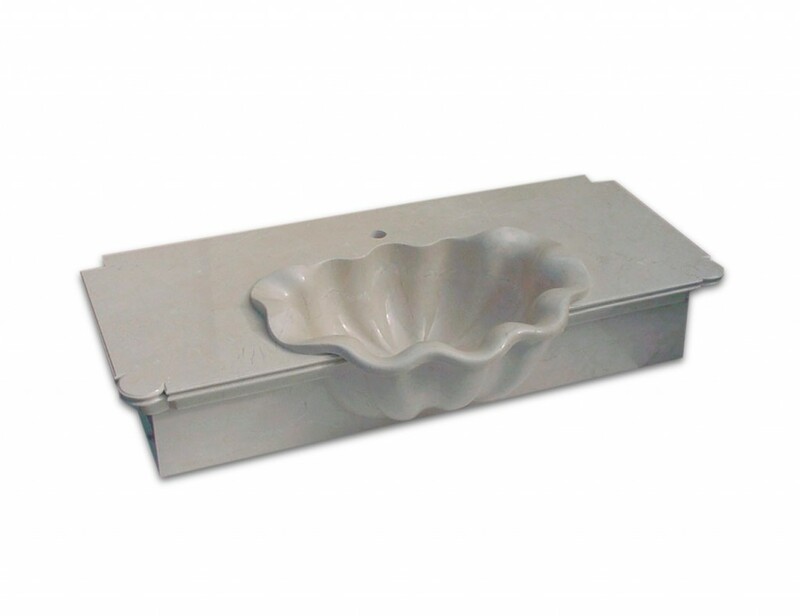 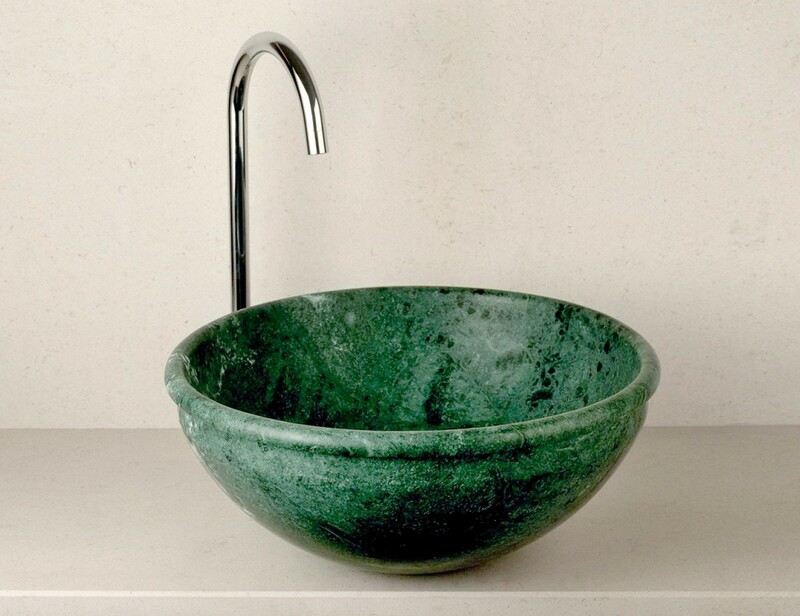 For many types of washbasin, above all modern ones, our workshop can also offer Clients ready-made designs.